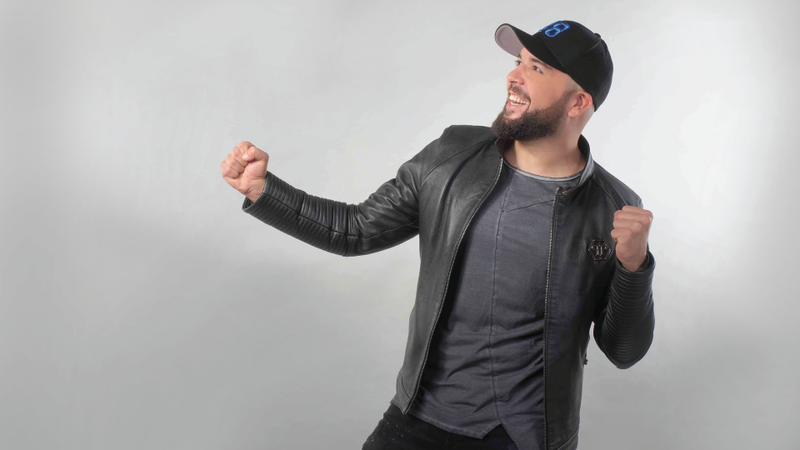 The Moroccan pop singer, Douzi, was born in Oujda on 04/30/1985. From the age of three years old, he was interested in music and was fully supported by his family. After two years, he started to sing publicly and performed his first song for a TV program in Rabat. 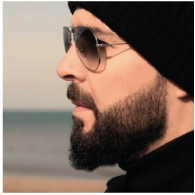 This song was composed by his brother and Manager, Kader Douzi, a former “RAI” singer, composer and songwriter and a pillar of Douzi’s musical career. The title of the song was “La Lil Harb”, meaning “No To War”, it became an instant success. Douzi took part in “the youth festival” organized by Oujda’s main radio station in Morocco. During this festival, he was named first of the promotion and became ‘‘the youngest singer in the competition’’, becoming the child prodigy of RAI. 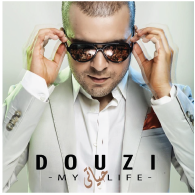 Douzi recorded his first album “Goulou Imumti Tjini” (Tell Mom to come to me). The song touched so many hearts, especially mothers, and the result was more than 700,000 copies sold in Morocco. 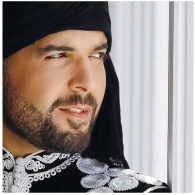 He released his first Video Clip titled “Rwahi Liya”, (Come To Me). He performed in “Saidia Beach Festival” with others famous artists. He won the prize of the youngest Rai Singer. 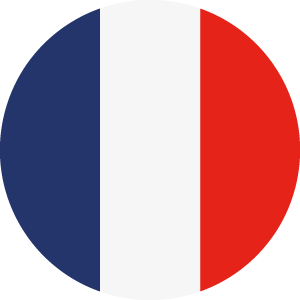 Number 1 for eight weeks in the French radio charts with his single titled “Yali Nassini”. 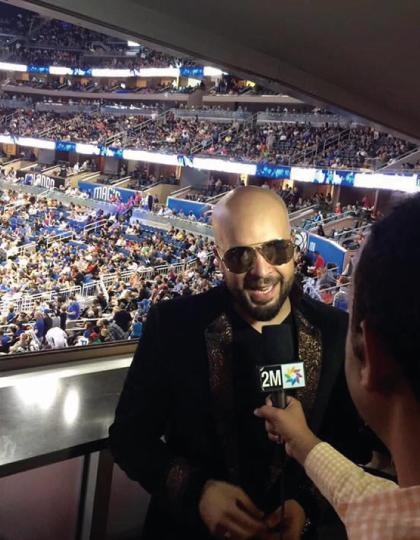 He performed in the “Bollywood Weekend Concert” organized by “Indian Event” in 2004. He recorded for the compilation “Rai n' B fever 2” /Gold Disc and Platinum Disc (COLUMBIA-SONY-BMG). He performed in “Operation 0110” for the fight against racism and to promote integration. 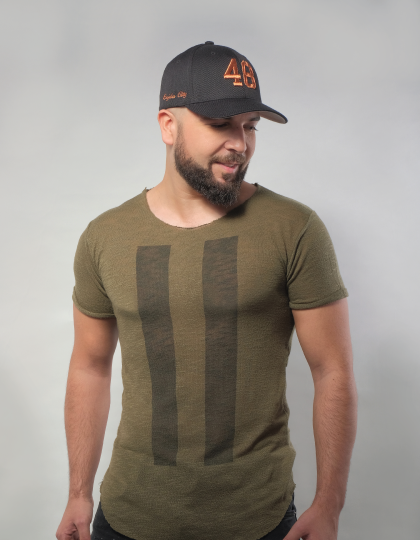 The Creation of the label “Linatop Production” by Douzi and his Manager, which allows for the artist to have complete control over his work and its distribution. 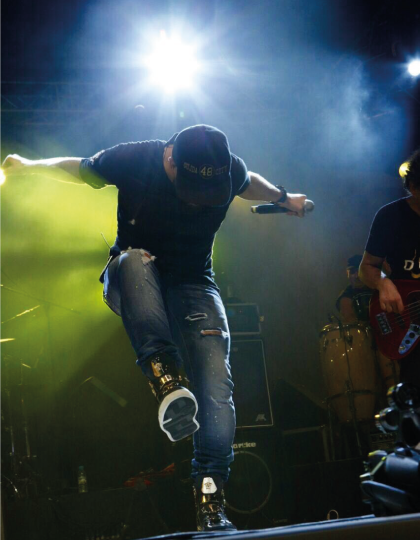 The release of his first album under the Linatop label, with a large worldwide promotional tour. Release of the single “Ana Maghrabi” with a video clip that had great success on TV channels and Youtube. Release of the single “Laayoun Ainiya” with a music video that had much success on Youtube. Douzi recorded 3 songs ("Samhini", “Latgoulich Nsani” et “Lila Ya Omri”). Release of the album, “My Life” (Hayati), under the same label (Linatop Production). Release of the album Greatest Hits. He got invited to the white house by the president “Obama” as a guest for the “Thanks Giving”. 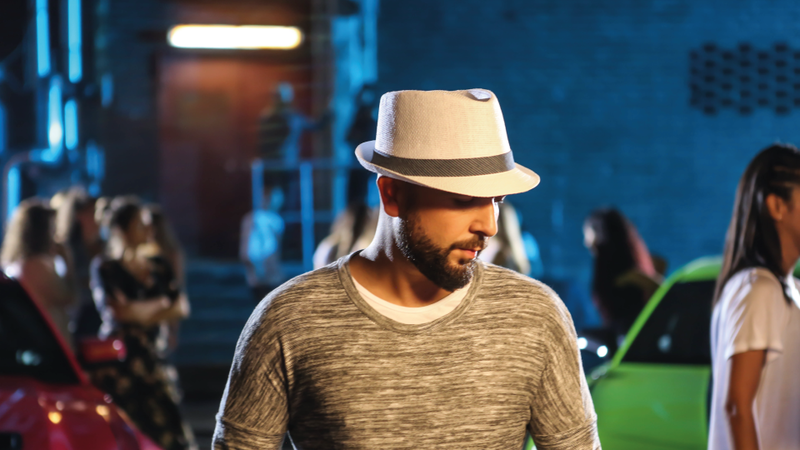 Douzi released a new single titled ‘‘Ramadan’’ for the sacred month with a music video. 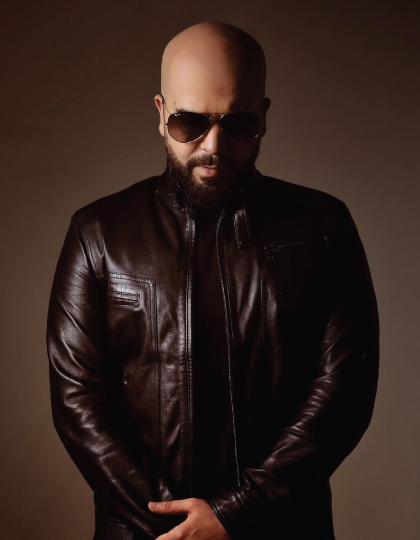 Douzi released a remake of “Mazal Mazal” to pay tribute to Cheb Akil and his daughters; proceeds from the music video were given to the family. 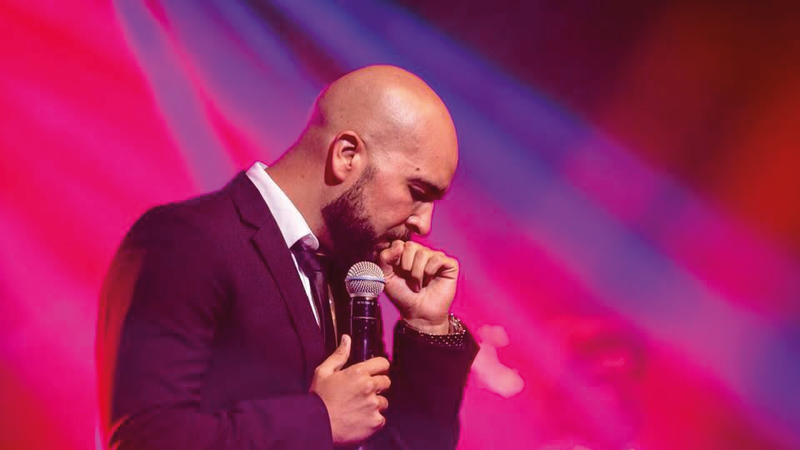 -	Douzi won “Meditel Morocco Music Awards” as Best Moroccan singer. 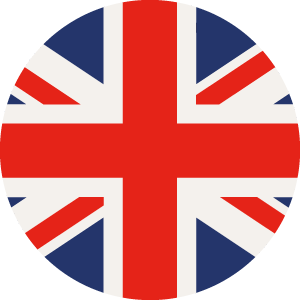 -	Clarification for the Royal Medal (Al Moukafaa Al Wataniya). -	He performed in “Marrakech Climate Show” organized for the “COP22”. -	A documentary about Douzi prepared by the CNN about his life, his original city Oujda and Rai as a traditional type of music. Lmouja or the wave, a single produced in one of the biggest European recording studios, was released. The music video was filmed in Istanbul and was directed by Kemal Basbug. The song had a lot of success with its romantic lyrics and unique style. - DOUZI won Celebrity Master Chef Morocco 2017. 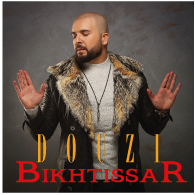 - DOUZI was the singer of the Arabic version of the Indian song “RADIO” from the movie “Tubelight”. 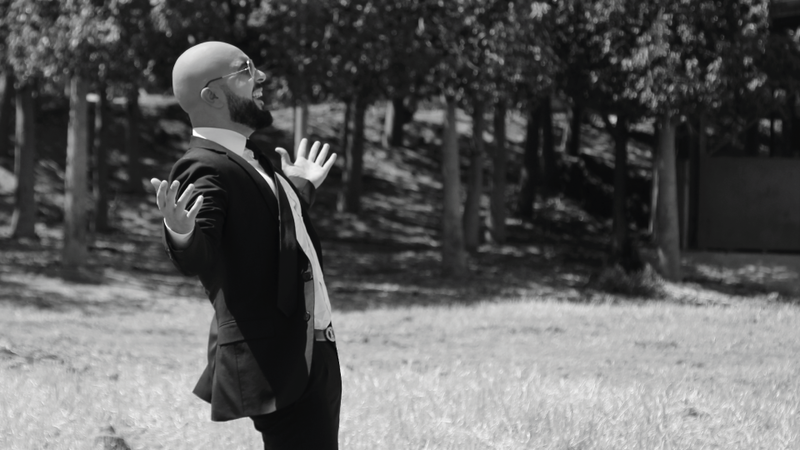 “Mina” music video, his latest production directed by Emir Khalilzadeh. 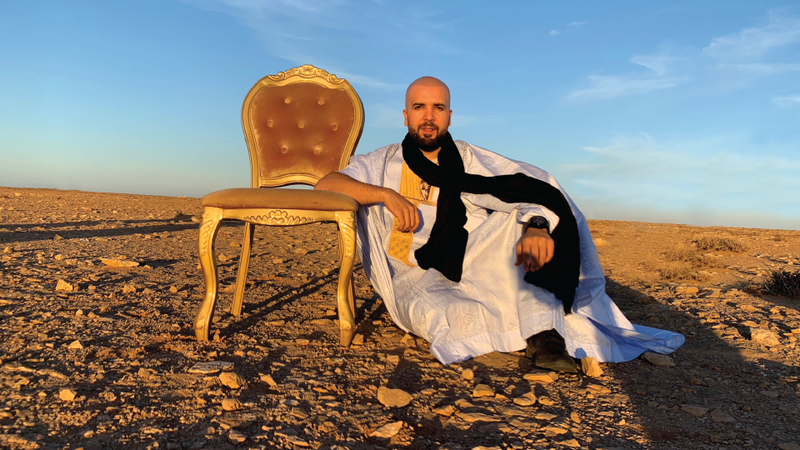 He participated in the Moroccan Version of the worldwide Musical programme "Coke Studio" produced by Coca Cola, the duet between him and Latifa Rafat achieved the highest percentage of viewers on social media. 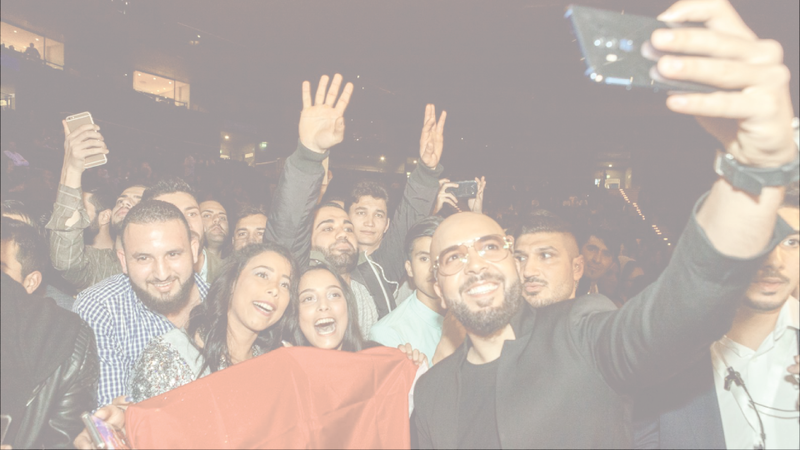 - DOUZI won “Daf bama’s best Moroccan Act” in Hamburg, Germany. 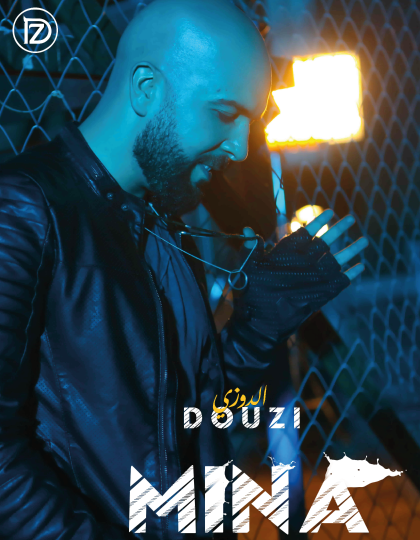 - Several days later, Douzi Won Best Moroccan POP Artist in the “Morocco Music Awards” Ceremony. 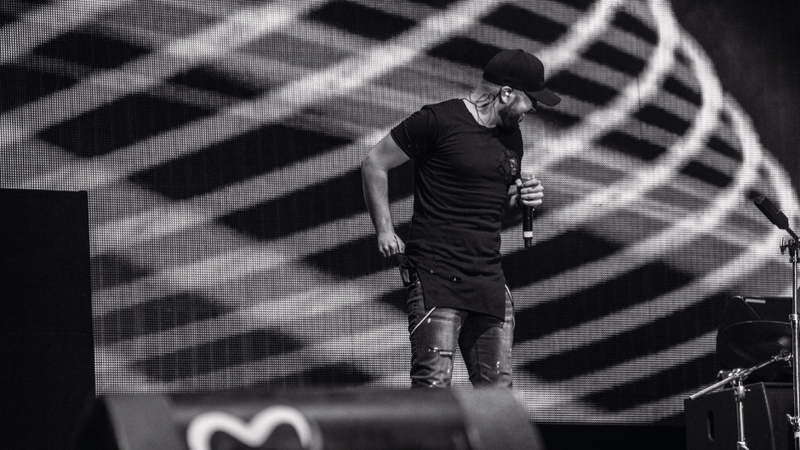 - Because he has a unique stage presence when it comes to the audience, The Huawei Company labeled him as an ambassador for their franchise. 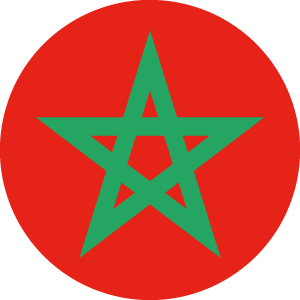 - Douzi Produced a song called "Mabrouk Rebha" in support of the national Moroccan football team qualified for the World Cup 2018 in Russia. As a result of his success, Coca Cola picked him and the worldwide singer Jason Derulo to sing the official anthem of the Russian World cup 2018. The recording sessions were in the Los Angeles in Jason Derulo's house and the music video was shot in Lebanon. Douzi signed a contract with the largest production Company in the Arab world “Mazzika”. This step in his career is considered a colossal change in terms of his openness to the Arab audience. 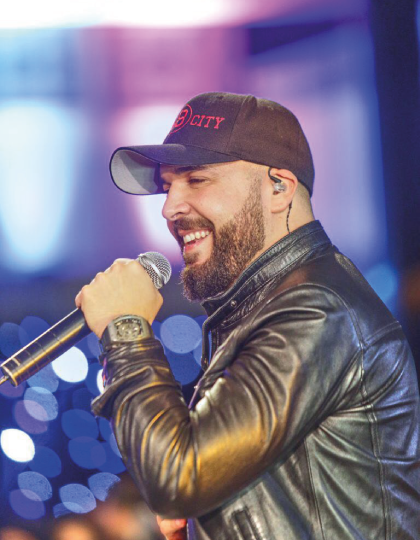 He performed in “Mawazine Festival – Morocco, Rabat.” His concert was a huge success, and he broke the record of the year. 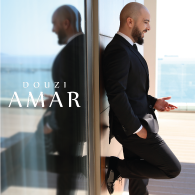 -	Release of the new music video “Amar” after signing the contract with “Mazikka”. The song was a very successful hit on TV and YouTube. 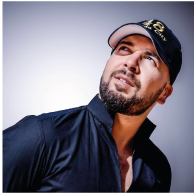 The international “Forbes Magazine” chose Douzi in their annual list for "The Most Famous Stars in the World" as the most famous Moroccan artist. The European Union chose him to be their “Arab Youth Ambassador”, in an initiative to support the ambitions of young people. -	The release of the new music video “Mallet” with the famous Lebanese singer Yara. 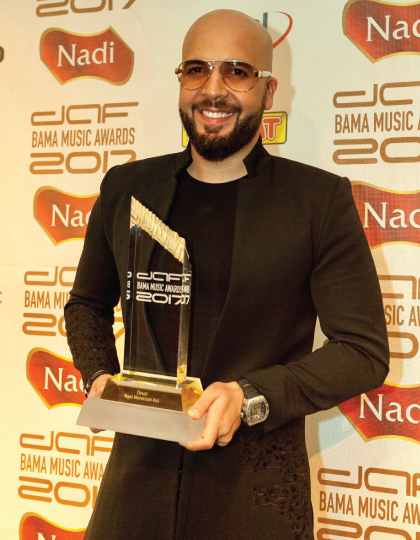 - He won for the second consecutive year “Daf bama’s best Moroccan Act” in Dubai, UAE. 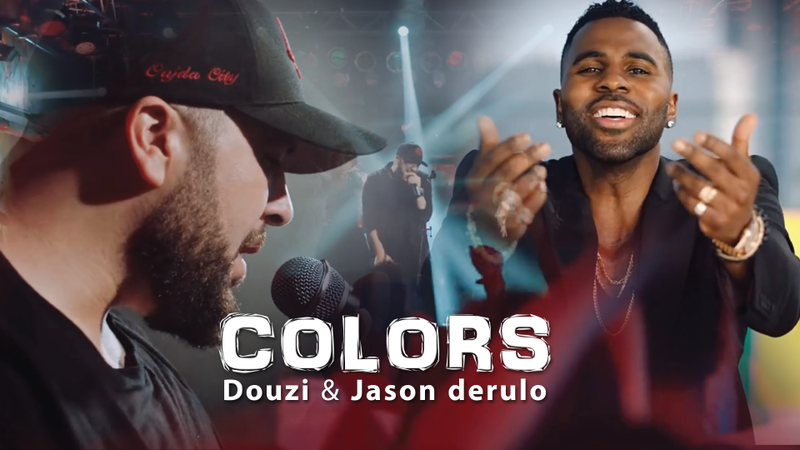 Douzi feat Jason Derulo - Colors (Official Music Video) ! Follow us on Youtube for all the news of Douzi.